Second to the dress, and obviously the bride and groom and the whole true love thing, flowers are the most important part of a girls dream wedding! 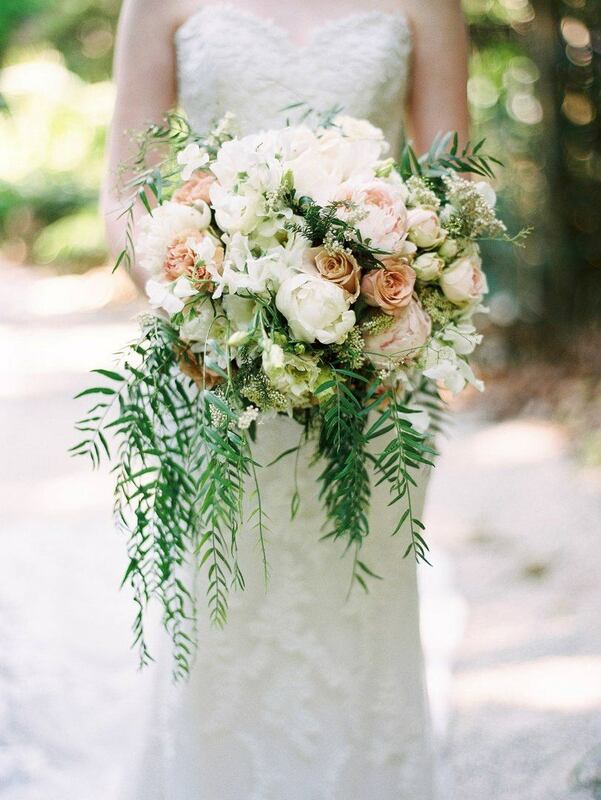 The whole history of wedding flowers dates back to the nineteenth century, the Victorians believed it helped portray the emotions allowing men to show their wives EXACTLY how they feel. So all in all they’re a pretty big deal. One of our absolute florist favourites is Green & Bloom, a home based business spreading the love of flowers and all things gorgeous. The natural and alluring style they offer combined with the utilisation of textures and colours allows you to have the visually perfect wedding you’ve always dreamed of. Based in Ipswich, they offer a range of services across South-East Queensland such as floral arrangements, ceremony and reception styling and even the hire of decor linen and furniture – thanks to their sister company ‘Prop It Pretty‘. This is not a drill. They come to you, style AND set everything up, all you have to do is ask! Your trust will most certainly not be misplaced, the team they assemble is to the highest calibre and will ensure your dream day is exactly that – a dream. Let’s face it weddings are a pretty big deal, so it’s essential you go to the best of the best to ensure your day is everything you’ve always envisioned. It’s so important to find a vendor who shares the same passion and enthusiasm for perfection. Green & Bloom provide an intimate and personal touch to the assisting of your special day, that is really unprecedented. Just to make things even better they’re environmentally conscious and a local business you’d love to support. Love is a flower that turns into a fruit at marriage, so do yourself a favour and say yes to Green & Bloom for your big day!